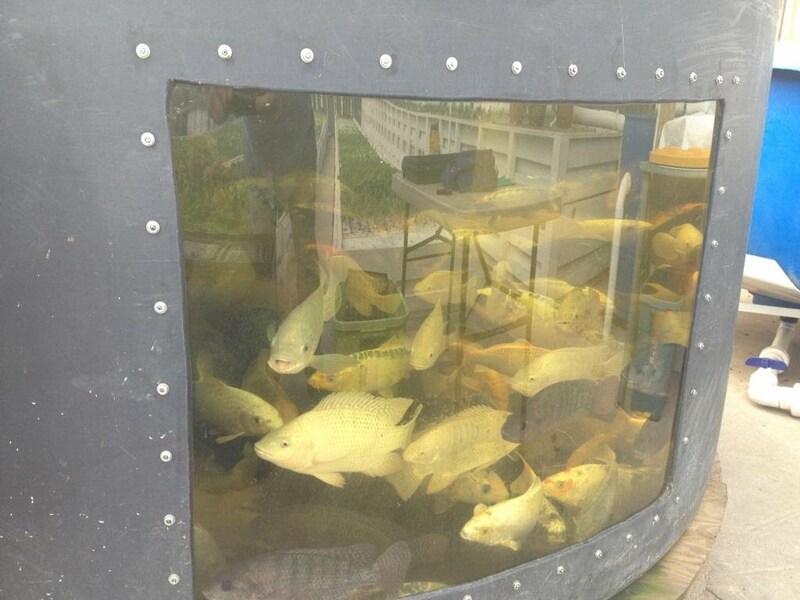 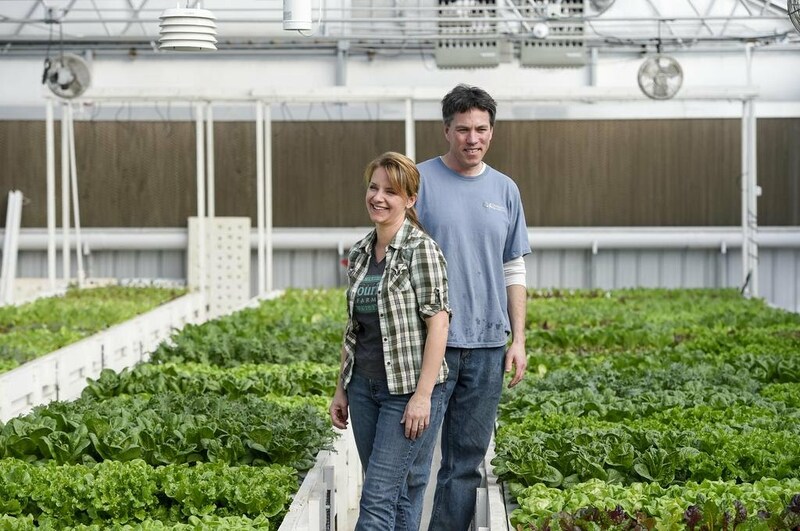 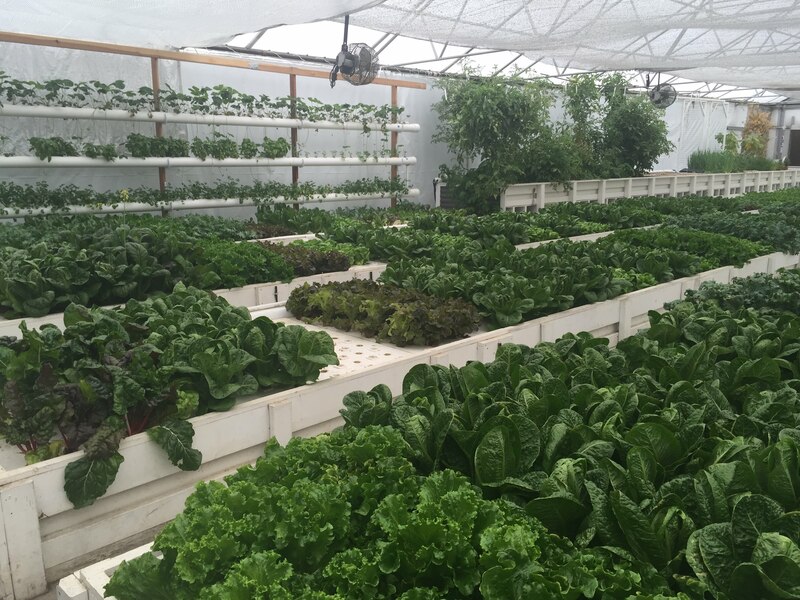 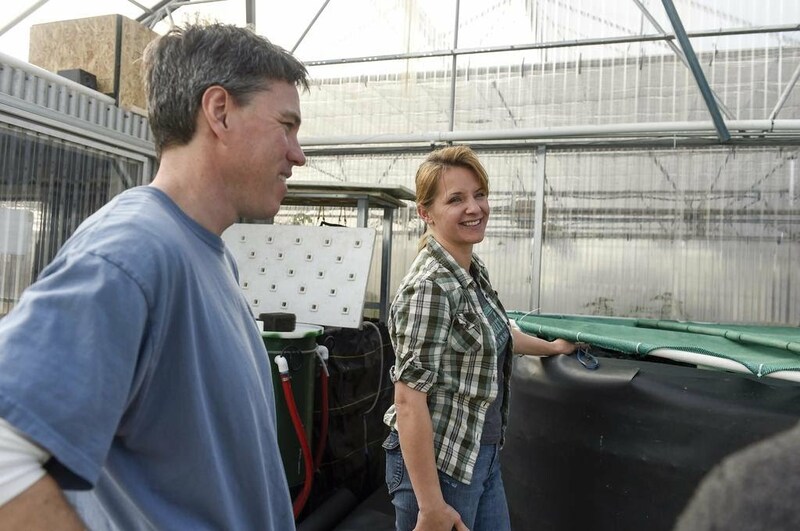 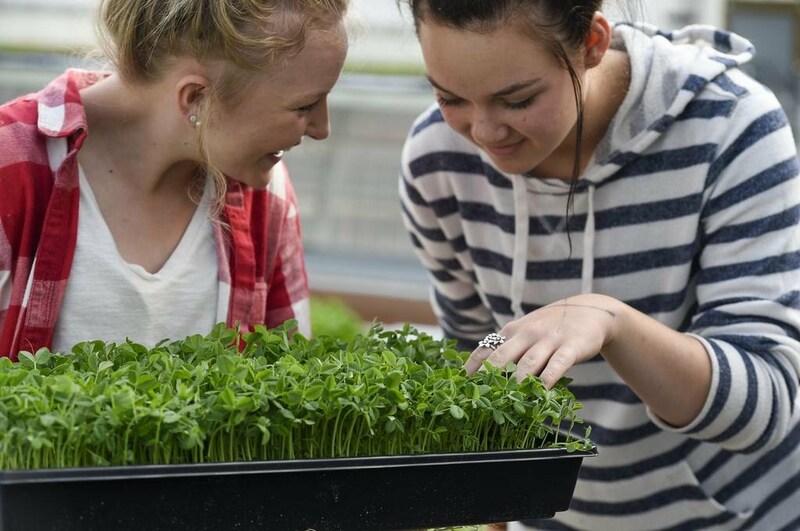 Flourish Farms is a 3,200 sq ft aquaponics farm operated by JD and Tawnya Sawyer. 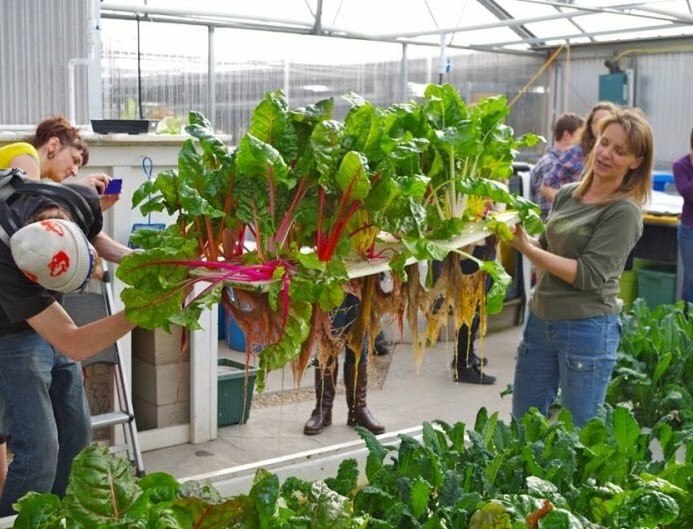 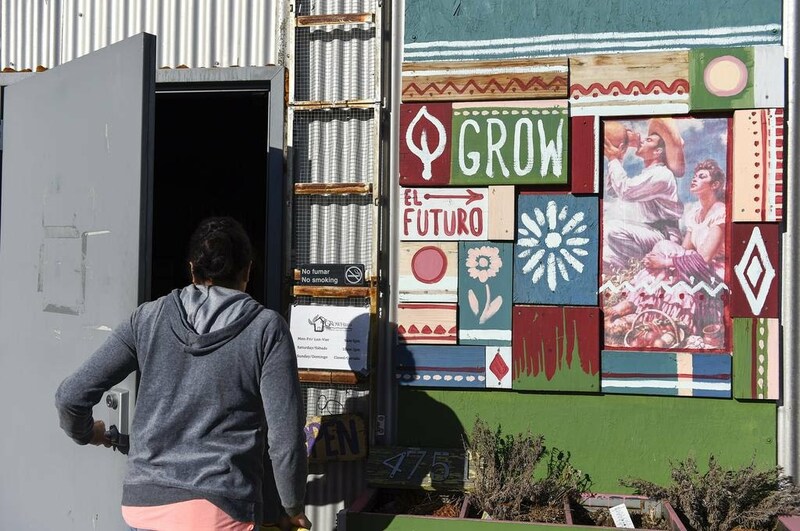 The farm resides inside The GrowHaus, a non-profit urban market, food hub and education center located in a food desert community in Denver, CO. 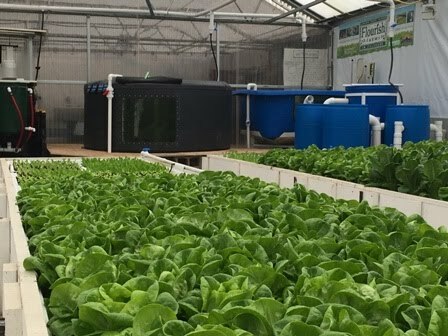 The farm donates a portion of its produce and fish to the local food basket program and market operated by the GrowHaus in order to provide fresh healthy food to the residents of Elyria-Swansea.